Apple is largely expected to unveil a Siri-enabled smart speaker in the new year. To preempt this strike, Amazon is expected to launch a premium version of its popular Amazon Echo early in 2017, according to Bloomberg. 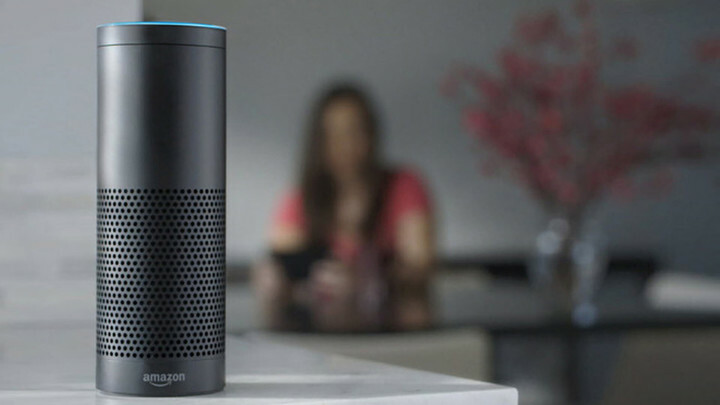 The current Amazon Echo is typically used in living rooms and bedrooms. The new device may be marketed as a kitchen-based device. 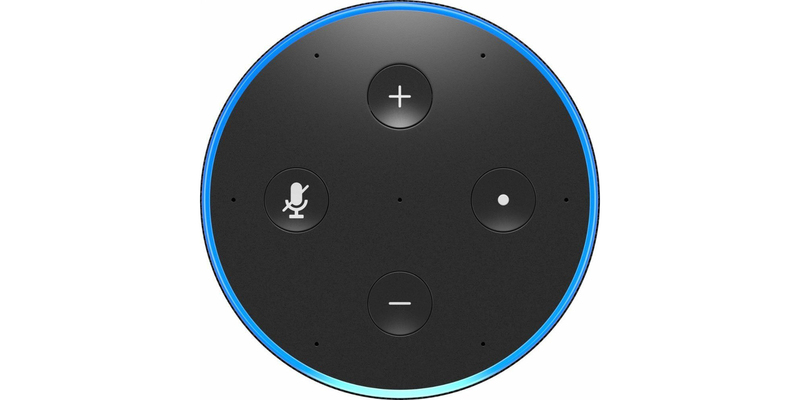 Amazon’s new device is scheduled to be announced during the first quarter of 2017. 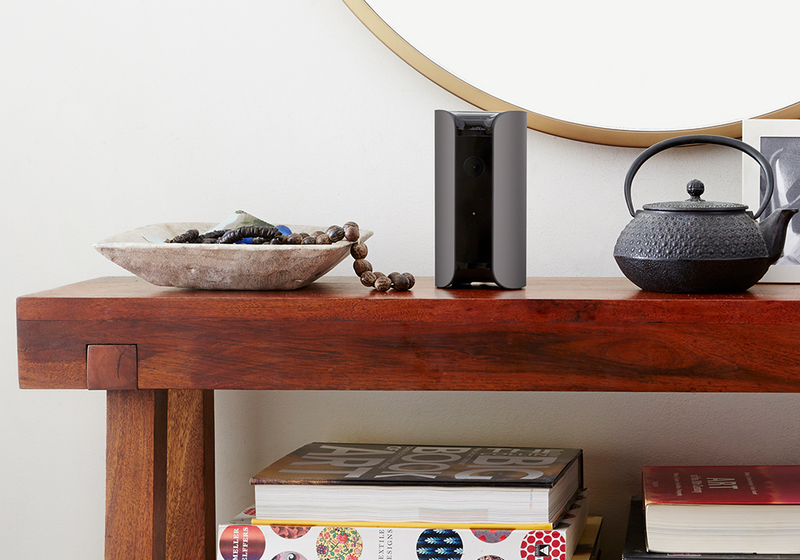 Thereafter, the company plans to continue selling its current lineup of Alexa-based devices, including the Dot, Tap, and first-generation Echo. These are priced at $50, $130, and $180, respectively. The new model will likely be priced higher. It will be interesting to see what Amazon has cooked up for Echo in 2017. 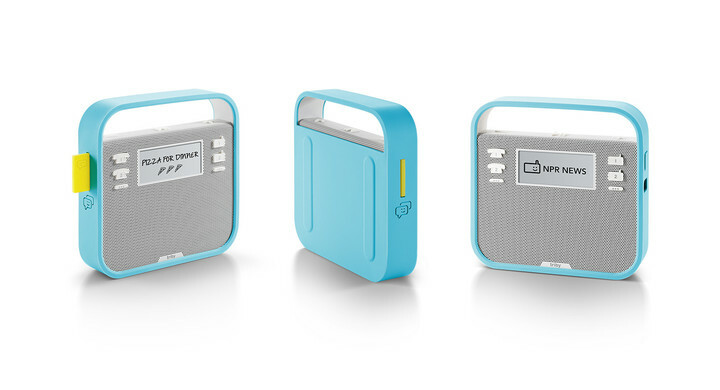 Based on the Bloomberg report, it looks like the second-generation Echo is going to look a lot like the Triby Smart Speaker, which already integrates with Amazon Alexa. Whether this is a good thing remains to be seen.